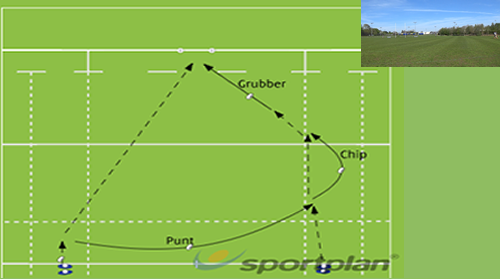 Rugby Punt Kicks Kicking • The aim of the drill is to develop kickers through the gate and keeping square onto the kick. 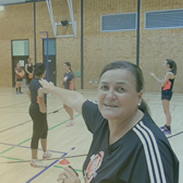 A simple rugby drill for improve handling, passing, kick JOIN THE CHANNEL FOR MORE VIDEOS. All Blacks legend Dan Carter takes us on a drop-kicking master class and shows us some of his top tips! Follow World Rugby on social media: TWITTER.